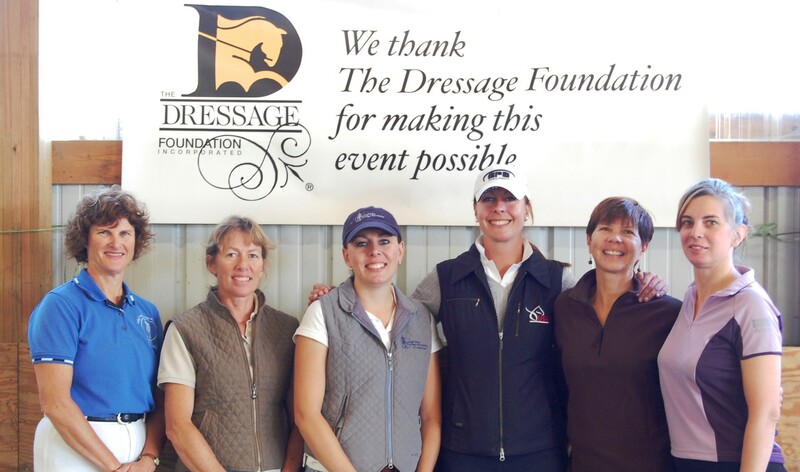 The Dressage Foundation is pleased to announce that Jane Kelly of Powhatan, VA, is the 2015 recipient of the $500 Trip Harting Grant. 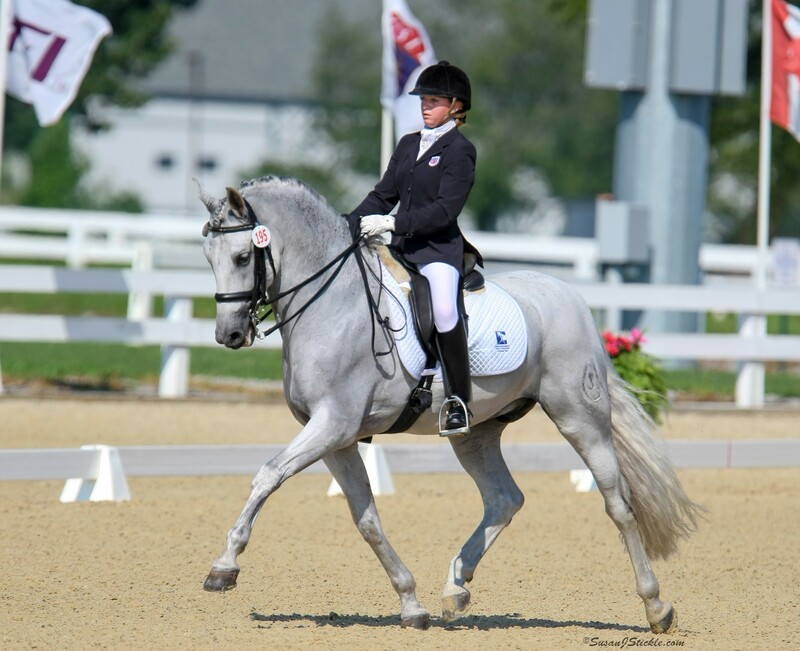 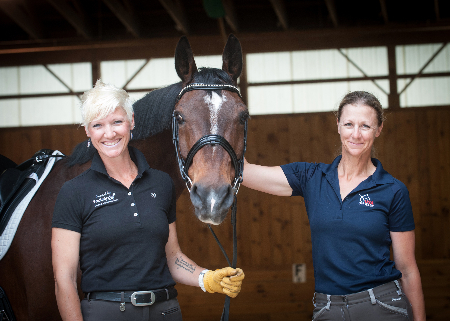 Jane plans to use the funds to continue her education in the United States Dressage Federation Instructor Certification Program. 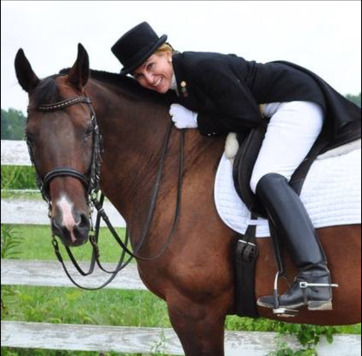 Trip Harting Fund grant applications are due to the Foundation by March 25th of each year.